Australia Archives - Horror News Network - The Horror News You Need! 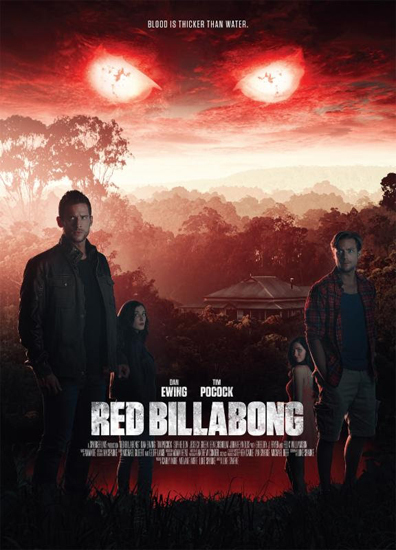 The trailer, poster and stills for Red Billabong have been released. The film will debut in Australia this July. You can view the full press release below.